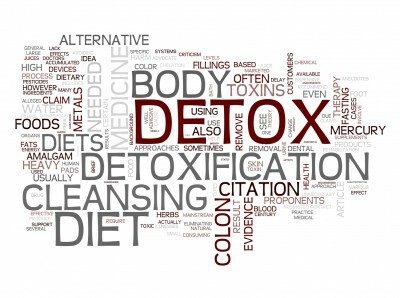 Detoxing is a not an easy business, especially when it comes to deciding what to eat. Because it can often be hard to really know what is in your food, it makes the decision process confusing! However, you’ll be happy to know that detoxing doesn’t need to involve days of starvation, superfoods and juice fasting. And your detox diet can be easily integrated into your family’s dietary requirements. Focus on eating fresh foods that are simple to prepare and easy for your body to digest, absorb and eliminate. So what can you eat while detoxing? Here’s a list of delicious hearty foods to put on your next shopping list. 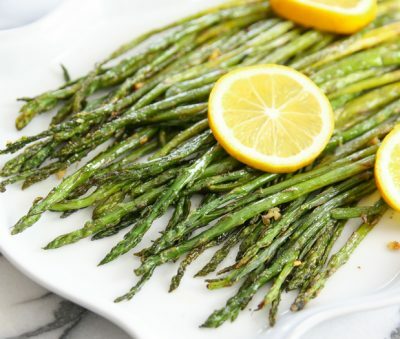 Asparagus protects the liver from toxins and acts as a natural diuretic to help flush toxins from your body. 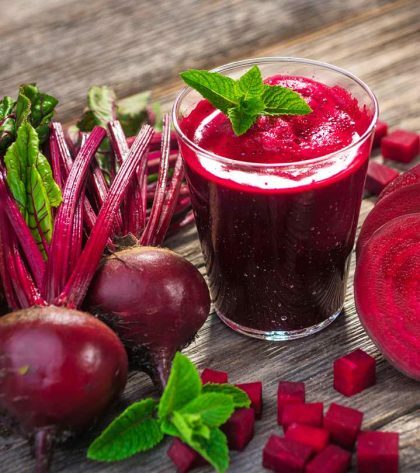 Beetroot is a good blood purifier and liver cleanser and increases the uptake of oxygen by cells. It also helps stabilize the bloods pH (acid/alkaline) balance. In addition, the fibres help your colon do its job. 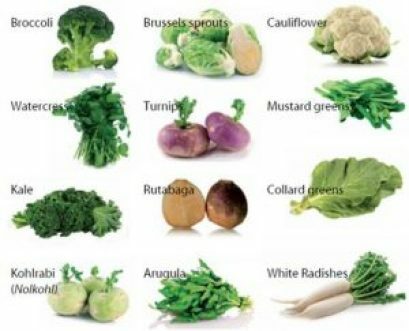 Cruciferous vegetables (especially kale) are powerful detoxifiers, containing a compound that helps the liver produce enzymes for detoxification. Cabbage helps the liver break down excess hormones, cleanses the digestive tract and soothes the stomach, while broccoli helps the toxins the be eliminated more easily. 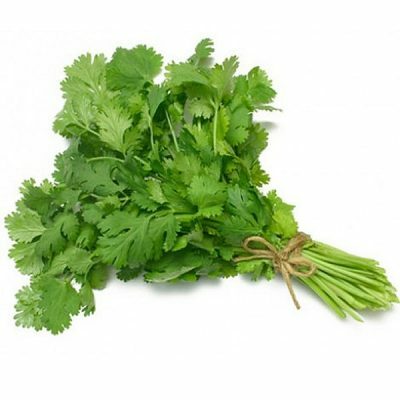 Coriander leaves contain compounds that “bind” to heavy metals, helping remove them from the blood. 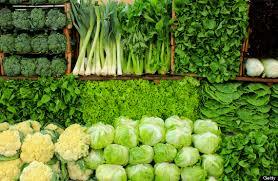 All green vegetables contain chlorophyll, which may help rid you of environmental toxins, heavy metals and pesticides. 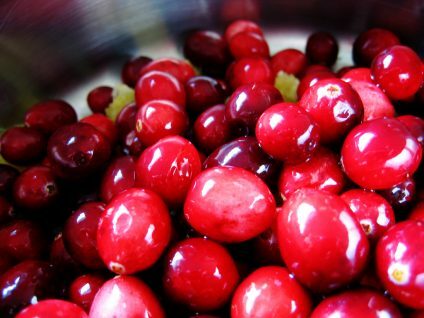 Cranberries are well-known for cleansing and detoxifying the urinary tract and helping combat urinary tract infections. 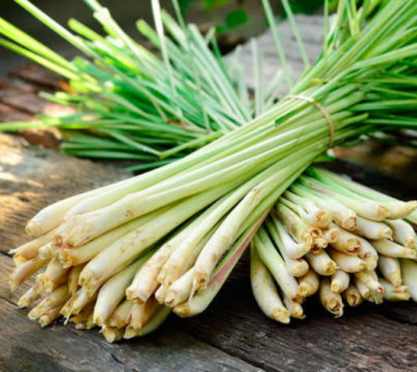 Lemongrass helps to cleanse the kidneys, bladder and digestive tract – use it in cooking or drink as a tea. 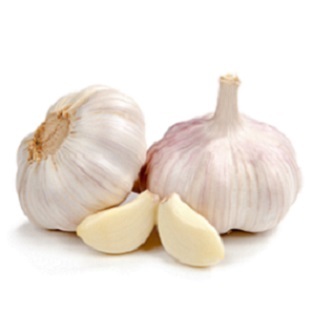 Garlic helps combat harmful bacteria, intestinal parasites, and viruses, removing them from the body, especially from the blood and intestines. It has anti-cancer and antioxidant properties that help detoxify the body and it helps cleanse the respiratory tract by getting rid of mucous build-up in the lungs and sinuses. 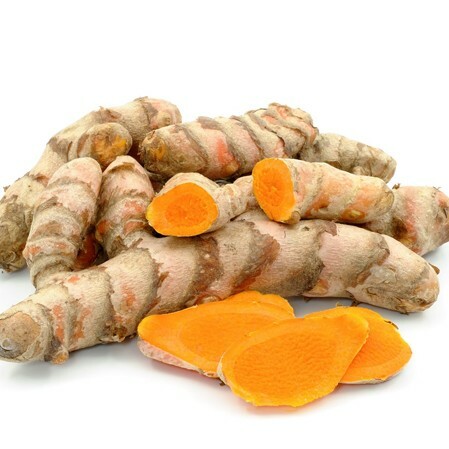 Turmeric is a powerful liver cleanser and improves liver function, stimulating the production of detoxifying liver enzymes. 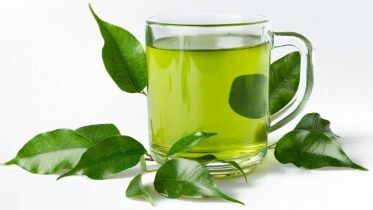 It can be incorporated in cooking, infusions or drunk in a tea. 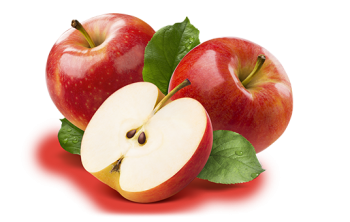 Apples contain pectin, which helps remove heavy metals. 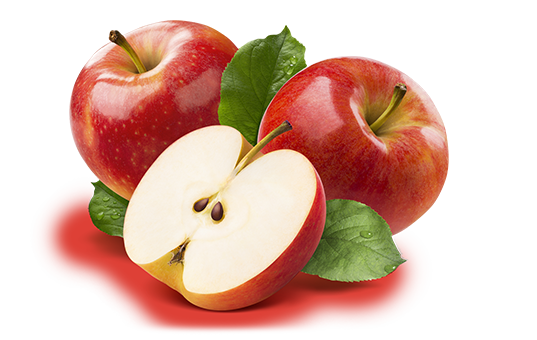 Choose organic apples to avoid fruit heavily sprayed with pesticides.